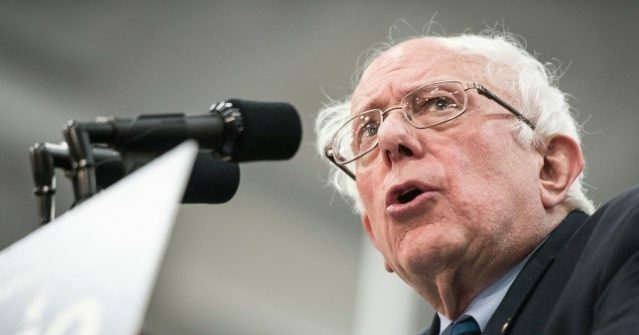 BY: David Rutz Sen. Bernie Sanders (I., Vt.) said private health insurance companies would be reduced to covering cosmetic surgery under his vision of a "Medicare for all" program. HOUSTON (Reuters) – Having slashed spending plans and run out of willing buyers for assets, some U.S. shale producers are turning to workforce cuts as investors step up demands for returns. Timothy Doescher is associate director of coalition relations at The Heritage Foundation's Institute for Economic Freedom. The U.S. economy is strong and growing according to the latest jobs report. The Bureau of Labor Statistics (BLS) released the March employment report earlier today showing strong job growth of 196,000 with the unemployment rate remaining 3.8%. (Reuters) – European shares were flat on Friday as investors waited for concrete progress in trade talks between China and the United States ahead of a closely-watched U.S. jobs report. SYDNEY (Reuters) – Asian share markets consolidated weekly gains on Friday as Sino-U.S. talks dragged on with no concrete conclusions, while caution ahead of U.S.
HELSINKI (Reuters) – Finnish paper maker UPM said on Tuesday it planned to close a magazine paper machine in Germany, cutting output to match weaker demand and lowering costs. (Reuters) – Fiat Chrysler Automobiles NV said on Thursday it will eliminate one shift at its Windsor, Ontario, assembly plant where it builds minivans, resulting in the loss of 1,500 jobs. Journalists weren’t part of a conspiracy. They were doing their jobs. Sunday, CNN’s Carl Bernstein applauded the media on “Reliable Sources” for its coverage of the Russia investigation into alleged collusion during the 2016 presidential election.